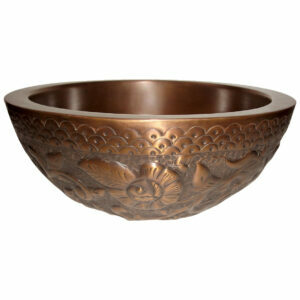 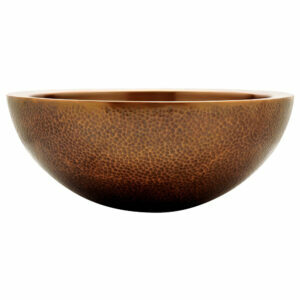 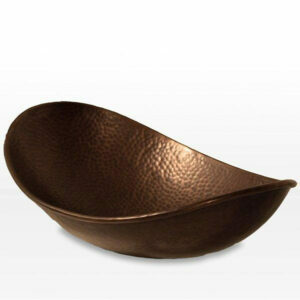 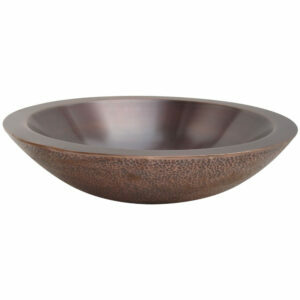 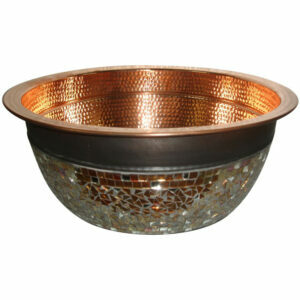 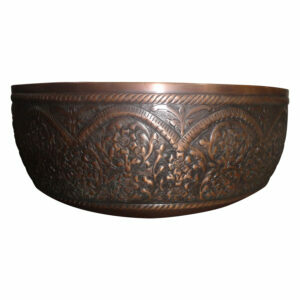 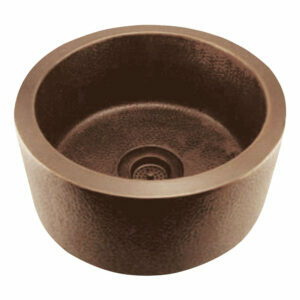 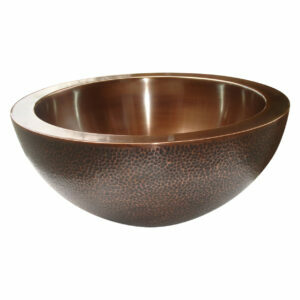 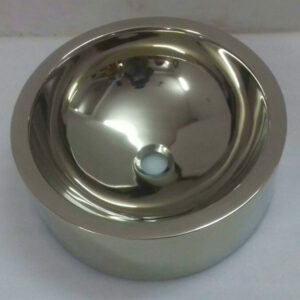 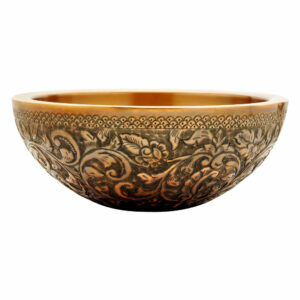 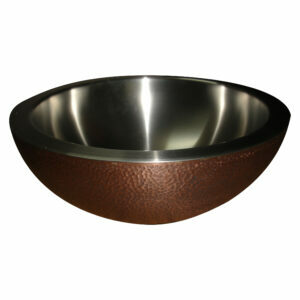 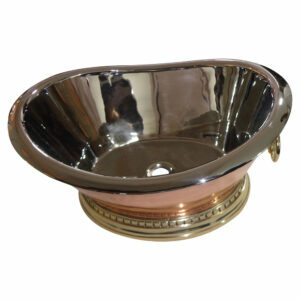 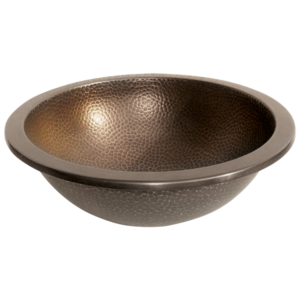 Smooth lustrous inside shiny nickel surface to make it a decor must have. 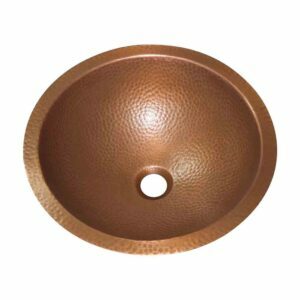 Smooth exterior surface for enhanced aesthetics. 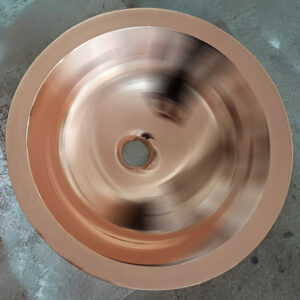 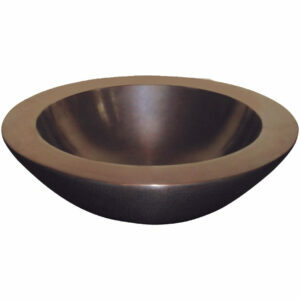 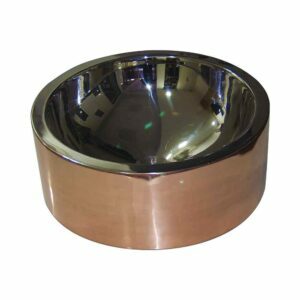 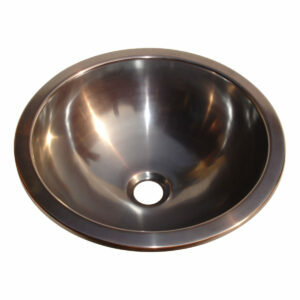 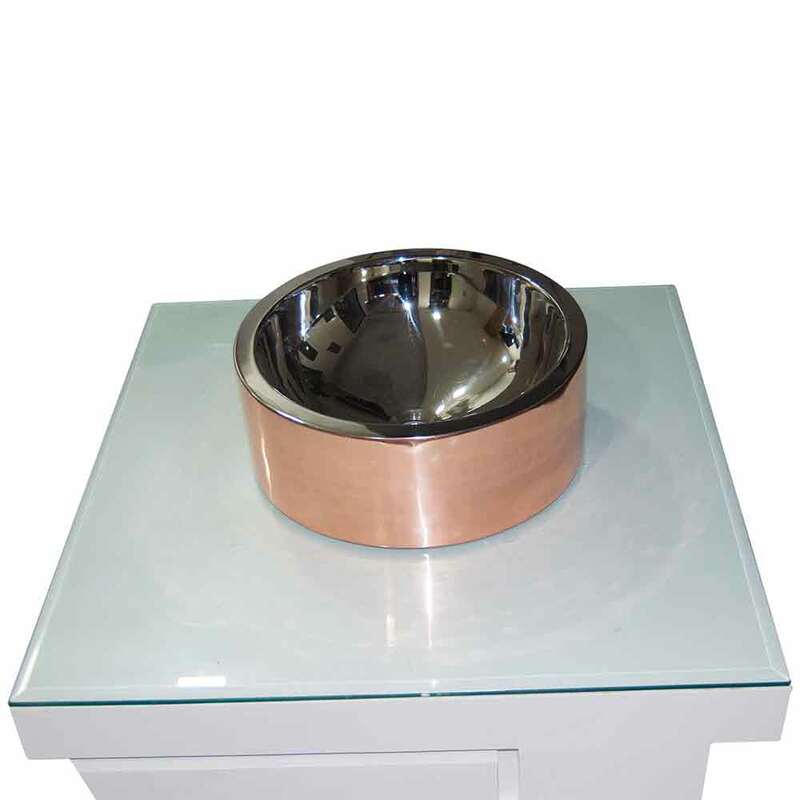 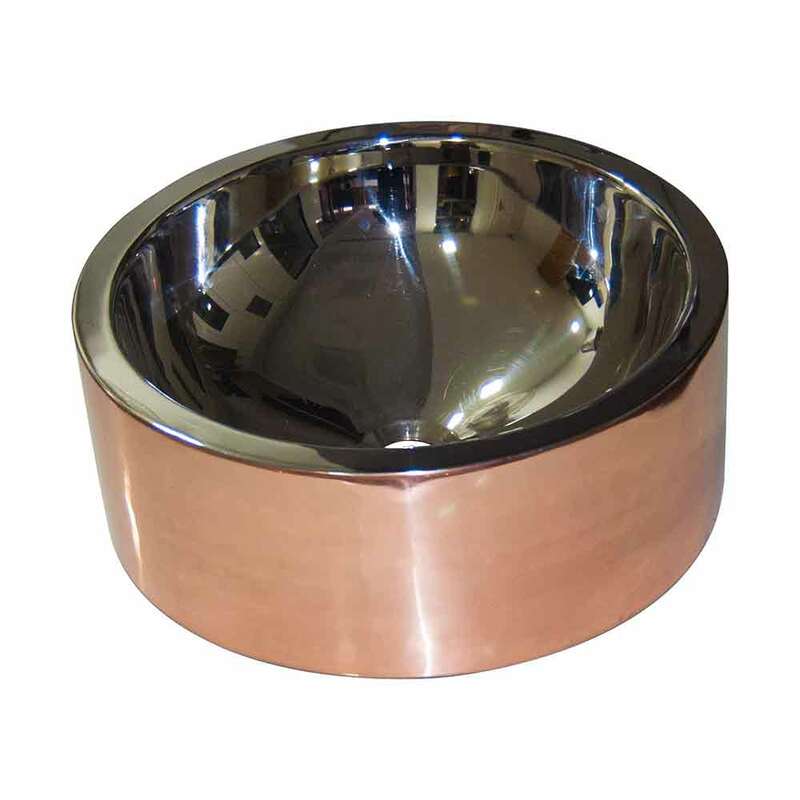 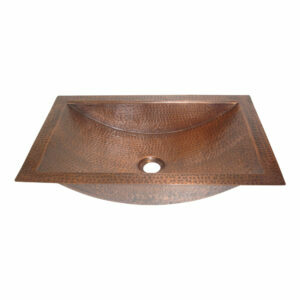 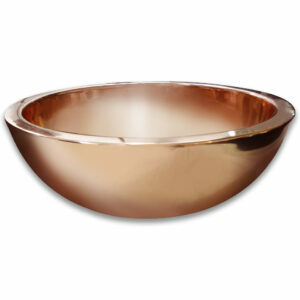 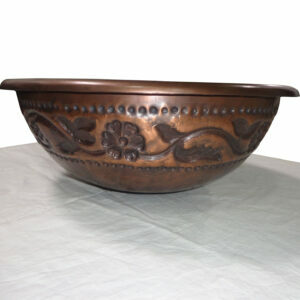 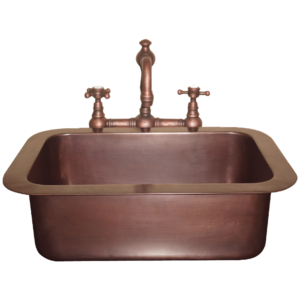 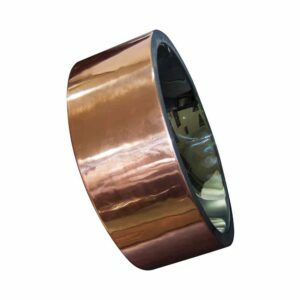 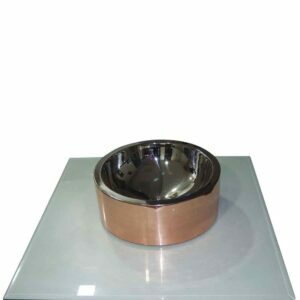 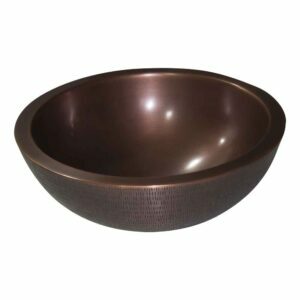 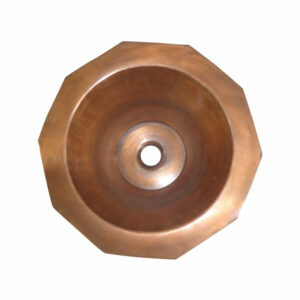 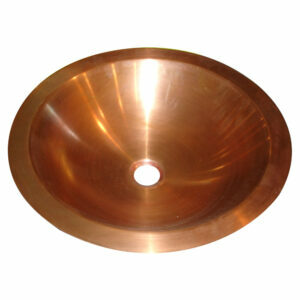 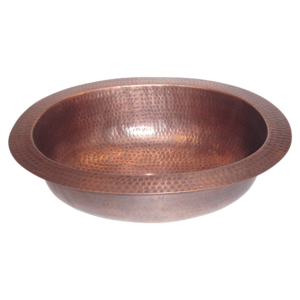 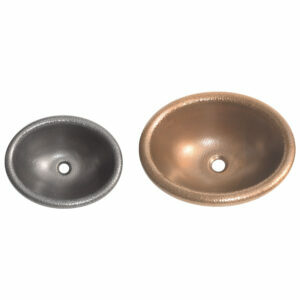 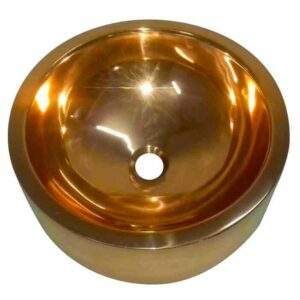 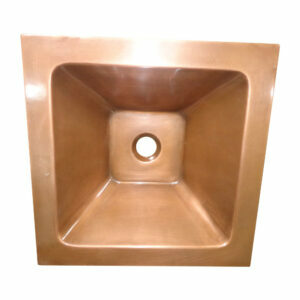 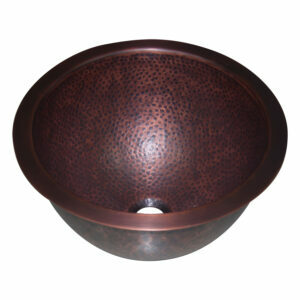 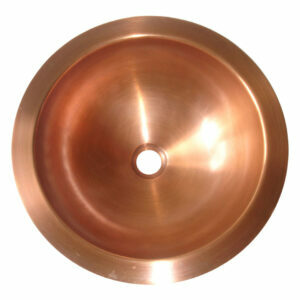 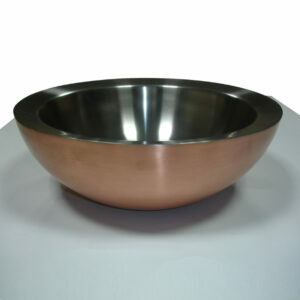 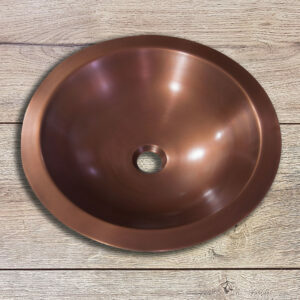 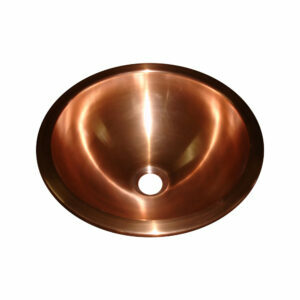 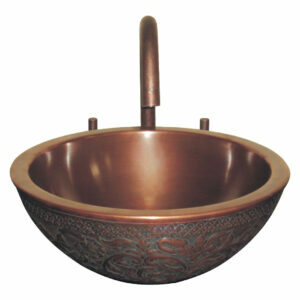 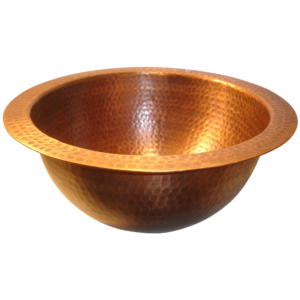 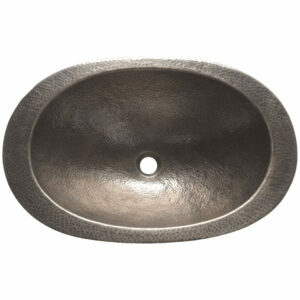 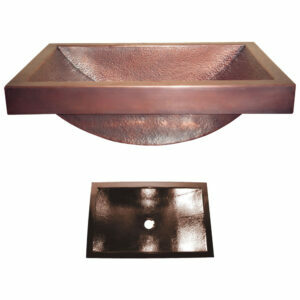 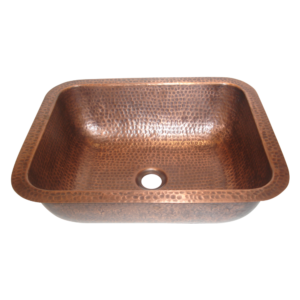 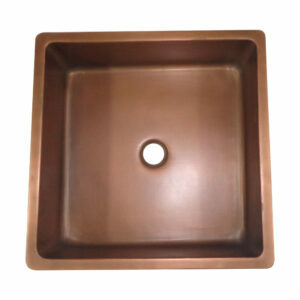 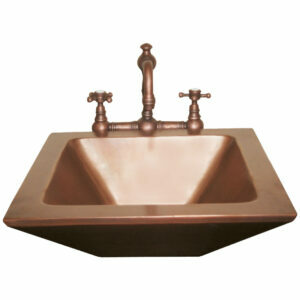 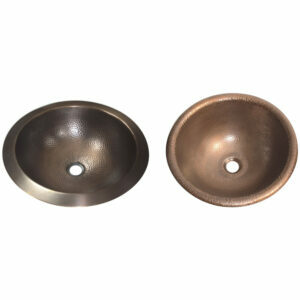 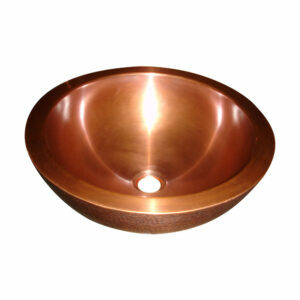 Double Wall Copper Sink Nickel Inside Shiny Copper Outside is a beautiful new copper sink launched by Coppersmith Creations.